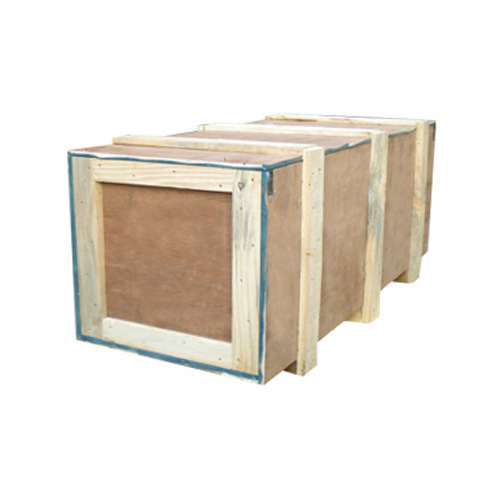 We are engaged in offering a comprehensive range of EPE Plywood Packaging Box, which is widely used as cushion packaging. Made using low density polyethylene, this box is suitable for packaging of Electronic / Electrical Base Computers X-ray equipment & X-ray film Electronic equipment & component Electrical application & component Audio. We offer this box at the most reasonable rates to the clients. Incepted in the year 2001, at Pune,(Maharashtra, India), we, Snehal Packaging Industries, have gained recognition as the leading manufacturers and service provider of a wide array of Protective Packaging Material like Foam Insert, EPE Foam Profile, Foam Packaging Tray, EPE Foam Bag, Foam Packaging Service etc. These products are manufactured under the supervision of our experts using excellent quality raw material in compliance with the international standards. Further, these products are broadly demanded for safe packaging in various industries like electrical, electronic, automobile, medical equipment, etc.